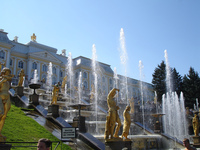 Russia has some great gardens, dating from the baroque period, from the romantic period and from the eclectic garden design taste of the eighteenth century. 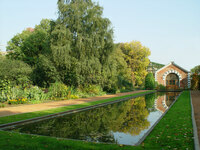 Russian gardens were made with the wanton extravagance of the Russian aristocracy. 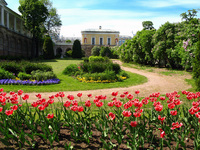 In addition to these Russian Garden Finder entries, please see the Garden Tours pages for information on tours, self-guided visits tailor-made tours and gardens open to the public in Russia.